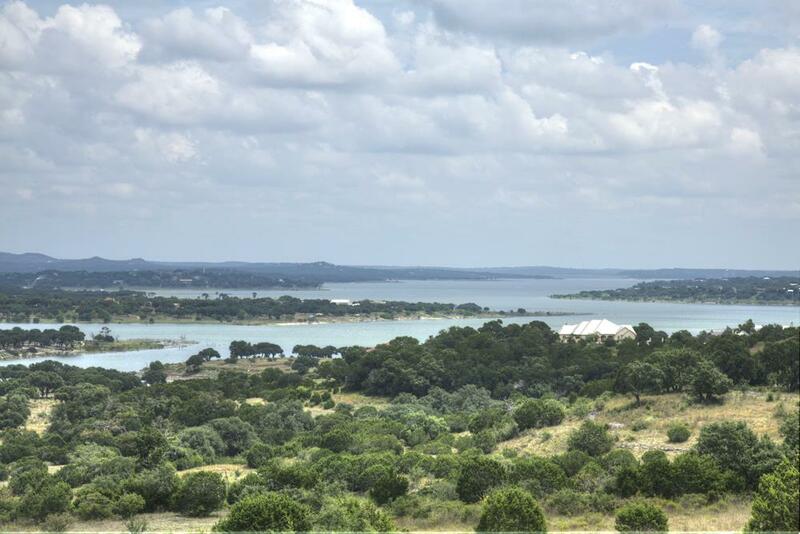 2 acres of lakeviews and level! Style: Lot / Land "Lot 587 & 588 - 2.02 acres with lakeviews"
2 lots side by side totaling 2.02 acres in the Peninsula at Mystic Shores. Build 2 homes or combine the 2 lots to have over 606 feet of building sites to choose from! Can be purchased separately for $69,900 each.